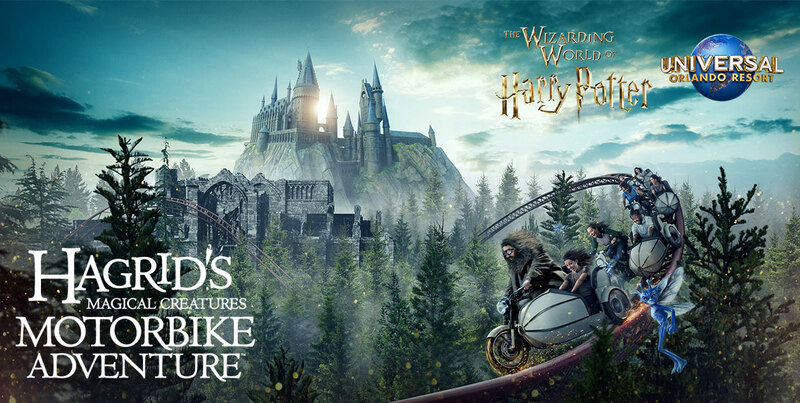 home of The Wizarding World of Harry PotterTM, where you could attend the opening of the epic new coaster, Hagrid’s Magical Creatures Motorbike AdventureTM on June 13th. 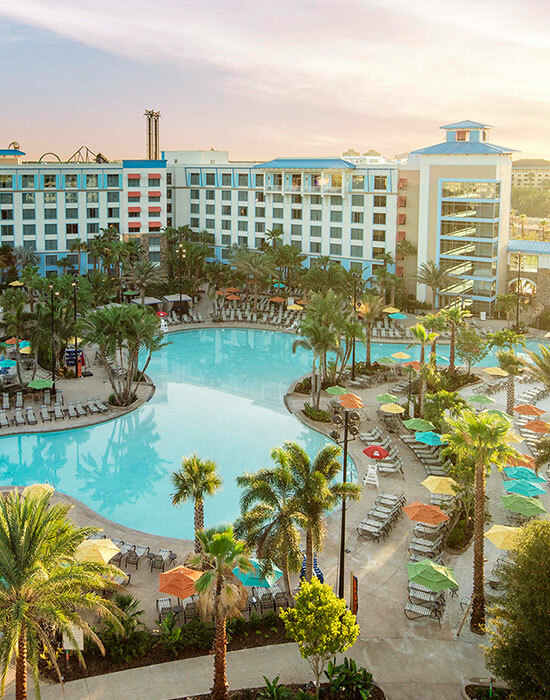 You’ll experience the excitement of Universal’s three amazing theme parks and stay at one of their spectacular resort hotels. Tune in to EXTRA April 15-26TH and watch for the secret word of the day! Fill out the form below with the secret word of the day. The more you watch, the more chances to win! One entry per person, per day. All correct entries will be placed in a random drawing for one (1) National Grand Prize and five (5) Local Grand Prize. *For Florida residents, air transportation may be substituted with another method of transportation. See Official Rules for details. **Travel must occur during 6/11/2019-6/14/2019 or that portion of the prize package is forfeited. See Official Rules for more details. For more information on Universal Orlando Resort and for great deals on vacation packages, visit www.universalorlando.com! Sapphire Falls Resort TM & © 2019 UCF Hotel Venture III. All Rights Reserved. © 2019 BMP.